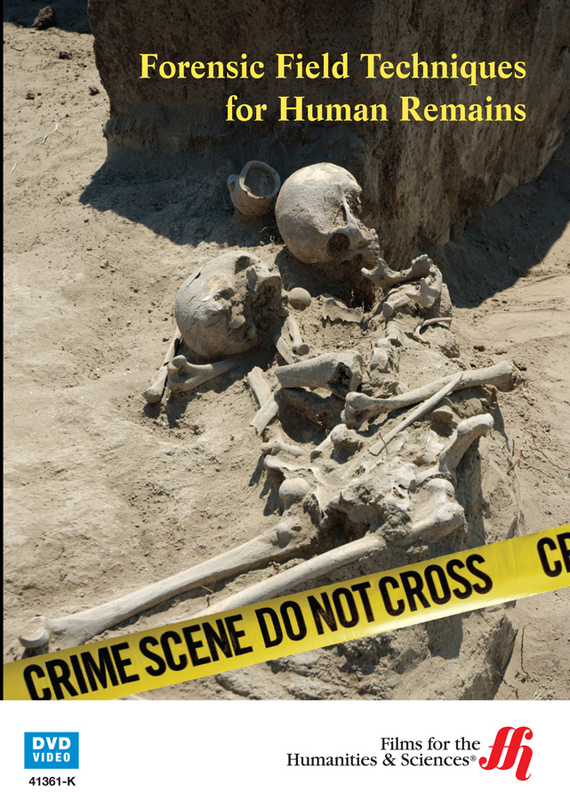 Discover how forensic science helps decode the mysteries of human remains at a crime scene in this 94-minute informative program. What role does forensic science play in crime scene analysis when human remains are involved? This program provides a comprehensive overview of the role that science plays in support of law enforcement. With expert insights from forensic science professors, this episode draws on the knowledge and experience of faculty members from the Department of Forensic Science at Laurentian University. Scott Fairgrieve, Tracy Oost and Gerard Courtin take viewers through each crime scene with a trained eye to guide the next generation of detectives. Decomposition Timeline � It is crucial to be able to understand the post mortem interval and to be able to recognize the different stages of decomposition with human remains. The timeline includes different factors that change the rate of decomposition. Identification of Human Remains � To be able to identify human remains, specialized knowledge of the different characteristics of human skeletons is required as well as an understanding of the effects of exposure and time on the appearance of bones. Being able to differentiate between animal and human bones is also necessary. Identification of Burial Sites � Burial sites can be found by searching for surface disturbance. Initially the grave site will have a mound at the surface, and eventually it will sink slightly. Different plant species over the grave will change over time. A soil probe can be used to find areas of disturbed soil. In Search of Human Remains � An assessment is used to determine the currently available finances, personnel and equipment. Cadaver dogs and search specialists are considered.